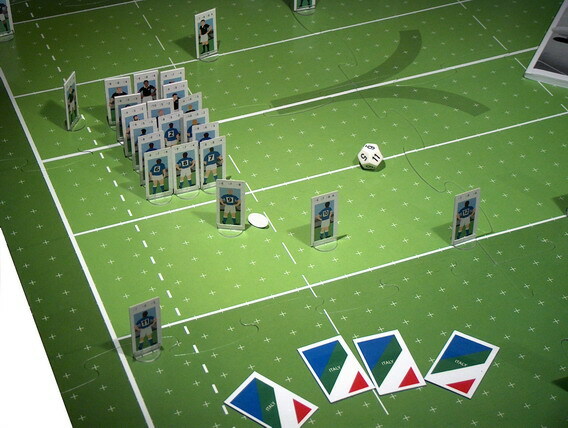 is a realistic Rugby Simulation board game. 15 players grounding the ball and 15 defending players face up on the field. and drop kicks. 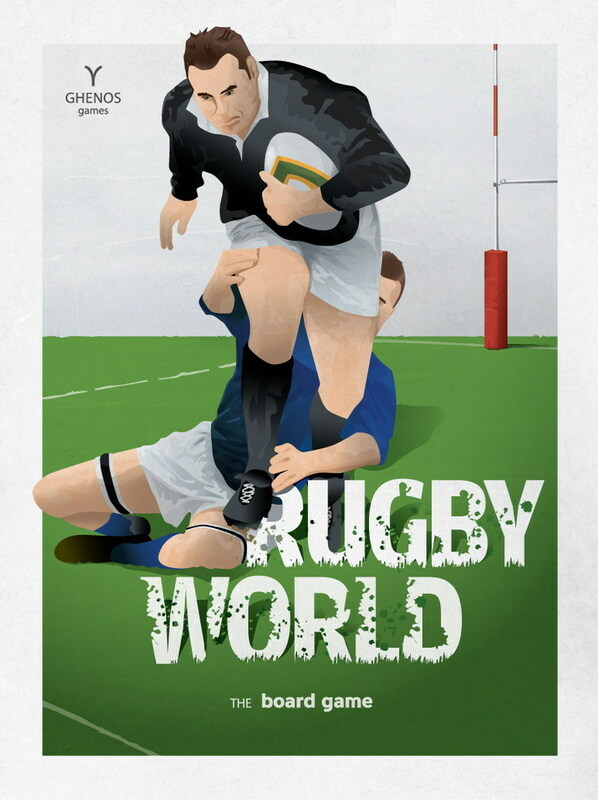 You can also choose to play for one of the 16 leading national teams, in your very own Rugby World Cup.